Faced with the prospect of flunking an intelligence I.Q. test, Bart switches exams with brainy Martin Prince. When school psychologist Dr. Pryor studies the results, he identifies Bart as a genius, to the delight of Homer and Marge, who enroll Bart in a new school. 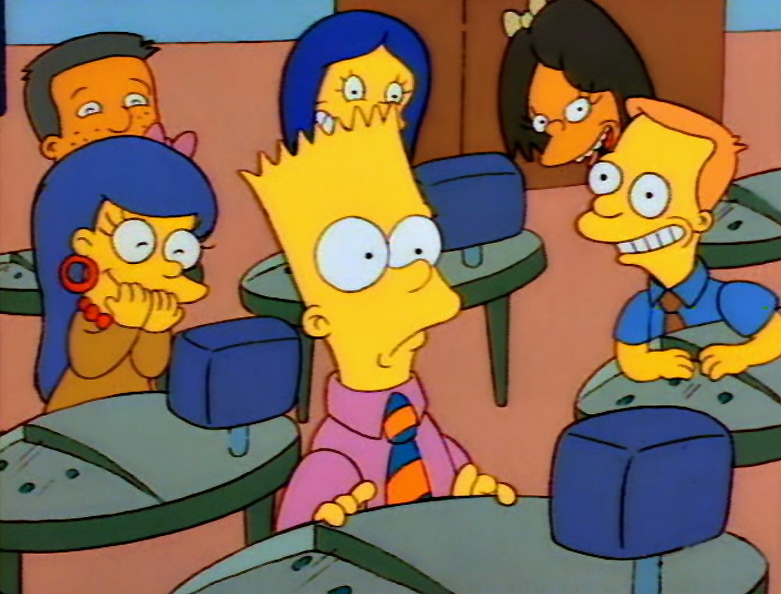 On his first day at the Enriched Learning Center for Gifted Children, Bart feels out of place among other students with advanced academic skills. At home, however, he enjoys newfound attention Homer shows him. 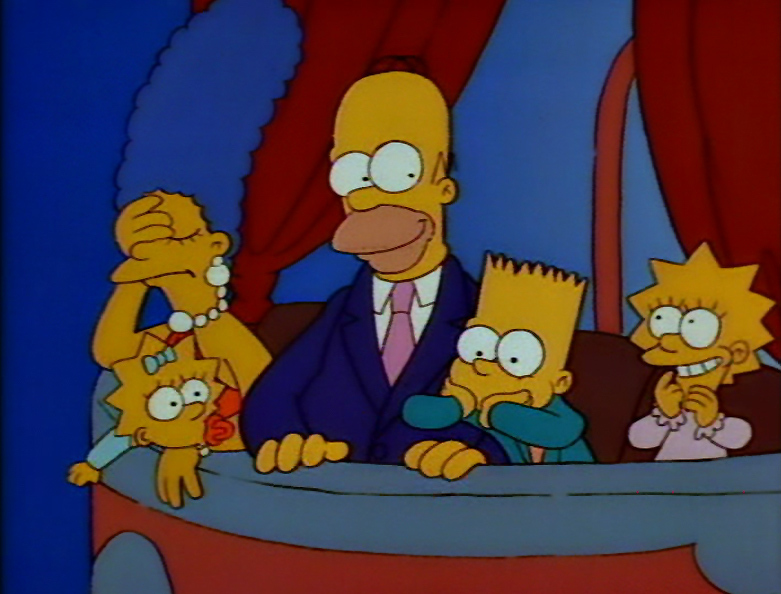 Hoping to stimulate her son with a little culture, Marge buys the family opera tickets. Ostracized by his genius classmates, Bart visits his old school, where he is rejected by his friends and labeled a "poindexter." When Bart's science project explodes and nearly destroys his new school, he confesses to Dr. Pryor that Martin Prince is the real genius. Bart returns home and tells Homer that he switched tests, and although it was a stupid thing to do, he is glad that they are now closer together. 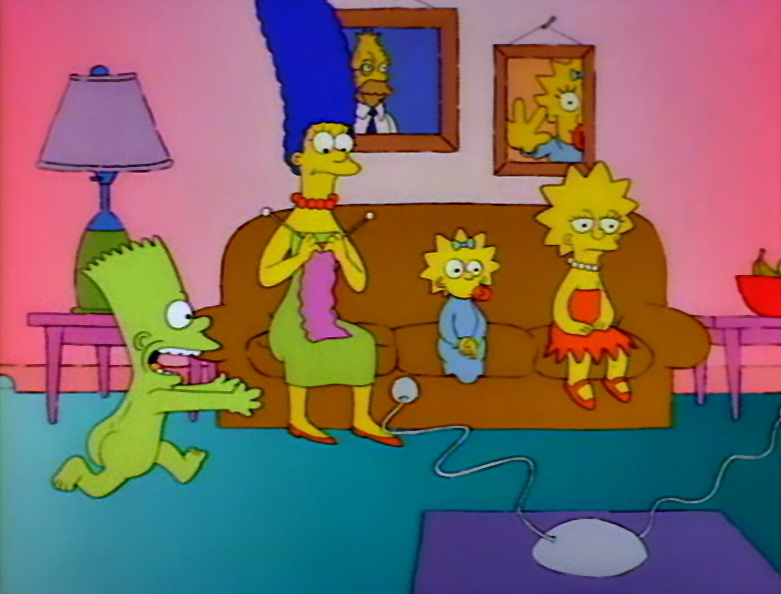 An irate Homer chases Bart through the house. 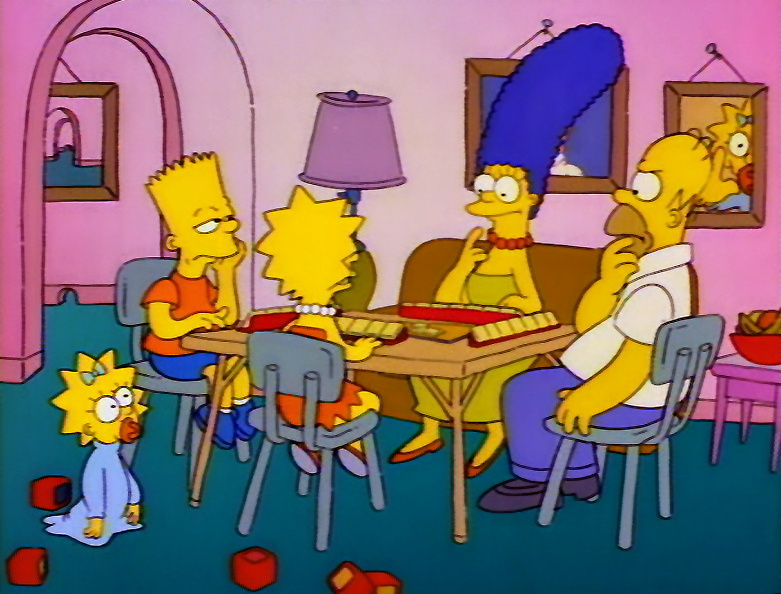 Bart spells Kwyjibo with his scrabble pieces and claims it is a "Big dumb balding North American ape with no chin". Marge adds "and a short temper".